"Packed in our STK Box. If order more than 4000sets,can be packed with your own design especially for you." 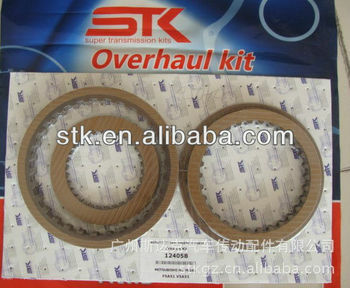 Steel kits: good quality material.